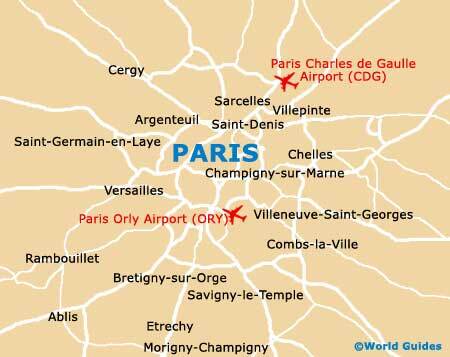 As the proud French capital, Paris is a huge city of some 20 individually numbered and named districts (arrondissements) and innumerable suburbs, and so where you look for hotels and accommodation really does depend on what you are hoping to get out of your visit. 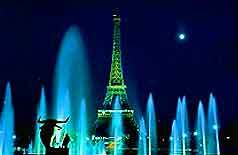 Many of the museums and art galleries, such as the world-famous Musée du Louvre and Musée d'Orsay, lie in the very heart of Paris and near to the River Seine, where sightseeing is at its most plentiful and boutique-style hotels are never far from hand. Paris hotels really do cater for all budgets and can offer surprisingly good value for a capital city in Europe. However, those wishing for centrally located lodging can expect to pay more, particularly if the accommodation offers views of the iconic Eiffel Tower. Hotels falling in the mid-range price bracket are the most popular and widespread, and always feature rooms with ensuite bathrooms. Luxury accommodation in the city is unsurpassed and the Hotel Ritz Paris on the Place Vendôme is one of the best, boasting a celebrity clientele and two-star Michelin restaurant.